The Opengear CM7100 is a highly reliable and powerful console server that radically simplifies out-of-band access and management of your critical IT and network infrastructure. Emergency troubleshooting with lightning fast out-of-band access to serial consoles, via your preferred SSH client or easy-to-use HTTPS GUI. Minimize downtime with pre-emptive alert notifications and built-in dashboard for status at a glance. 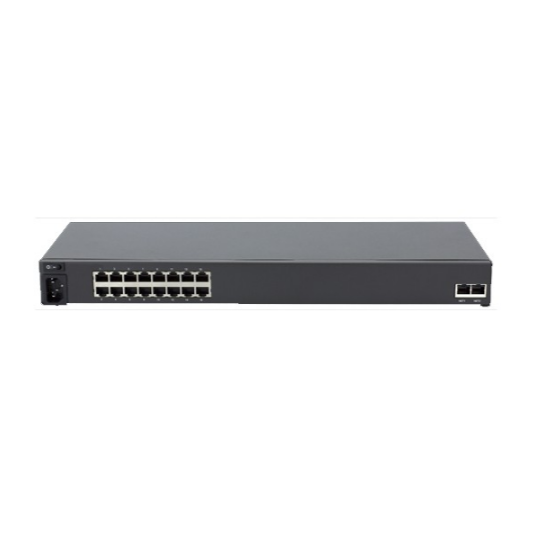 The CM7100 comes with 16, 32 or 48 serial ports to enable reliable and secure access to serial console ports on routers, switches, servers, firewalls, PDUs, UPSes and other data center infrastructure devices from a variety of vendors. The CM7100 features Cisco-straight pinout for Cat 5 patch cabling to Cisco-style RJ45 consoles — no adapters or special cables necessary. Class leading performance enables immediate access to consoles via your preferred SSH client or integrated HTTPS AJAX web terminal. Gain immediate access to consoles via your preferred SSH client or integrated HTTPS AJAX web terminal. Advanced monitoring notifies you of server kernel panics, network console warnings, unplugged cables and environmental alarms. 4GB embedded storage stores console session logs for audit and forensics, and TFTP server for remote backup and restore of managed device configuration, OS upgrades and recovery. The CM7100 also comes standard with a limited 4-year warranty and responsive one-on-one support — all of this at a very competitive per-port price point. 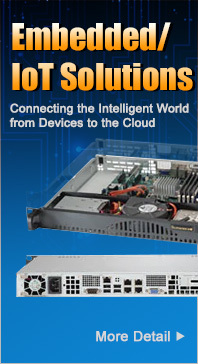 When it comes to console management, the CM7100 is the best value for your money! The CM7100 comes standard with single or dual AC internal power supplies supporting automatic failover for increased uptime. 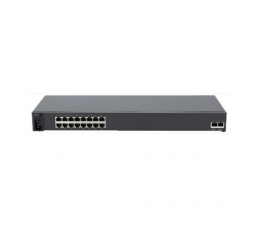 Dual Gigabit Ethernet ports facilitate connecting the CM7100 to both primary/production and secondary/management networks, or link aggregation. The CM7100 has been designed to integrate with your existing management tools and workflow, and is compatible with Opengear Lighthouse centralized management to support very large data center and geographically dispersed installs. The CM7100 supports Active Directory, OpenLDAP, Kerberos, RADIUS and TACACS+ enterprise AAA systems with local fallback. Default-deny security policies lock down remote access to permitted users and groups. The CM7100 is FIPS 140-2 certified for military grade applications and supports encryption of sensitive management traffic via HTTPS, SSH and VPN, including IPsec and OpenVPN.